Bookmark our Pigeon Forge calendar of events so you never miss an upcoming show, holiday event or some other special occasion at Quality Inn or nearby. Since we are located near Dollywood, Gatlinburg, Music Road and other exciting attractions, there's never a shortage of things to see and do during your vacation. 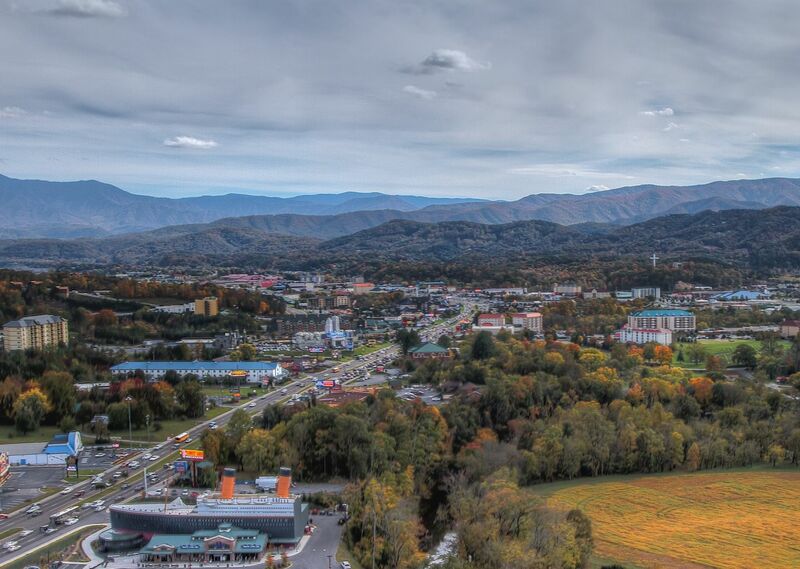 Check back often as we update our Pigeon Forge events calendar regularly. 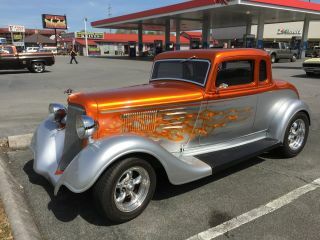 Dollywood’s Splash Country is hosting the 35rd annual Shades of the Past Hot Rod Roundup. 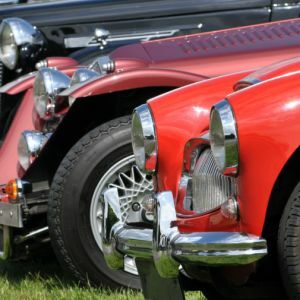 All ages will marvel at over 200 hot rods competing for the grand prizes — a 1932 Ford Hi-Boy Roadster and a $10,000 cash prize. Roundup admission is only $10 a day and children under 12 are free. Brows the show & find one of your own at the giant swap meet. Vendors will also be set up throughout the event. For more information or to register, visit www.shadesofthepast.com.